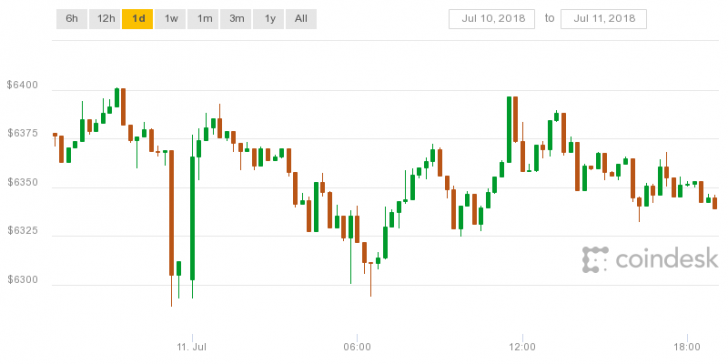 Bitcoin price shenanigans — after a few weeks wobbling around $6000, the price on WEX hit $8999 yesterday. WEX is the reincarnation of BTC-e, the Russian exchange favoured by money launderers and the Mt. Gox hackers. Tether peaked at around $1.08 per USDT around the same time. It sure doesn’t get more organic than that chart around 00:00 July 12 — mountains of BS are an organic product, right? The US federal government is establishing a cross-agency task force on consumer financial fraud — including that related to cryptocurrencies. Shocked, shocked to hear that cryptocurrencies are used to buy … drugs! “Millions in Cryptocurrencies Seized in Biggest LSD Bust in European History.” Thanks, Europol! Half of all ICO companies die within four months. “Acquiring coins in an ICO and selling them on the first day is the safest investment strategy” — I’d say not getting into ICOs might be a better idea. Per Matt Levine, “the standard fate of bitcoin exchanges seems to be to get hacked and lose their customers’ money.” So too Bancor, which lost $23.5 million in tokens on Monday — $12.5 million ETH, $1 million Pundi X (NPXS) and $10 million Bancor Network Tokens (BNT). They’d left administrative backdoors in the smart contract, and the thieves used those. The Israeli police are on the case (translation). DIRT Protocol, a startup that wants to use a blockchain to police dodgy blockchain business claims. As Wikipedia’s UK press guy most of last decade, I can assure you that “The Wikipedia of …” is not a hot and happening claim in 2018. A common proposal is to outsource your oracle to a prediction market — humans betting on predictions — that is also on your blockchain, such as Augur. Somehow, the outcome of a bet is supposed to substitute for direct knowledge of an event having happened or not, with sufficient confidence in the process to let it affect your money. If your question isn’t popular enough to attract sufficient uninvolved wagers — it would often be worth it for one party to just bribe the bettors – you will still have the oracle problem in determining whether the event has in fact occurred. You can’t get rid of the human element by adding another layer of indirection — it’s oracles all the way down. LSE runs a scammy-looking cryptocurrency course. FT Alphaville runs a piece on the dubious claims in the prospectus. 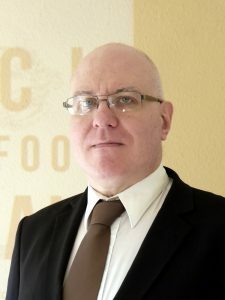 The professor running it, Dr Carsten Sørensen, literally replies, “Stop being a journalist and just think. You’re citing marketing material as if that were the ultimate truth.” I’m sure that’s a great comfort to any student who ever paid actual money on the basis of an LSE prospectus, foolishly assuming it wasn’t a pack of lies. Ethereum Classic has done well since getting listed on Coinbase — even though many blocks have no transactions at all (archive). 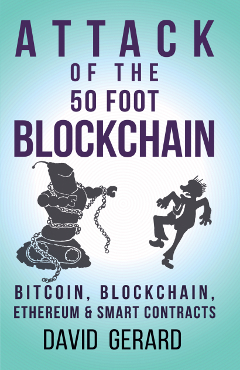 Kindle Canada has Attack of the 50 Foot Blockchain for CDN$1.99, this month only! Or, of course, there’s the lovely paperback. And if you”re boycotting Amazon, there’s always SmashWords and Book Depository. CRYPTOTWITTER: Bitcoin is the RedBull to Tether’s Monster Energy Drink. I know what you’re thinking: “What’s he talking about?” JUST HEAR ME OUT. THIS METAPHOR IS LEGIT. I feel like in less than 5 years from now, IOTA will be a case study in a text book on why you don't roll your own crypto.